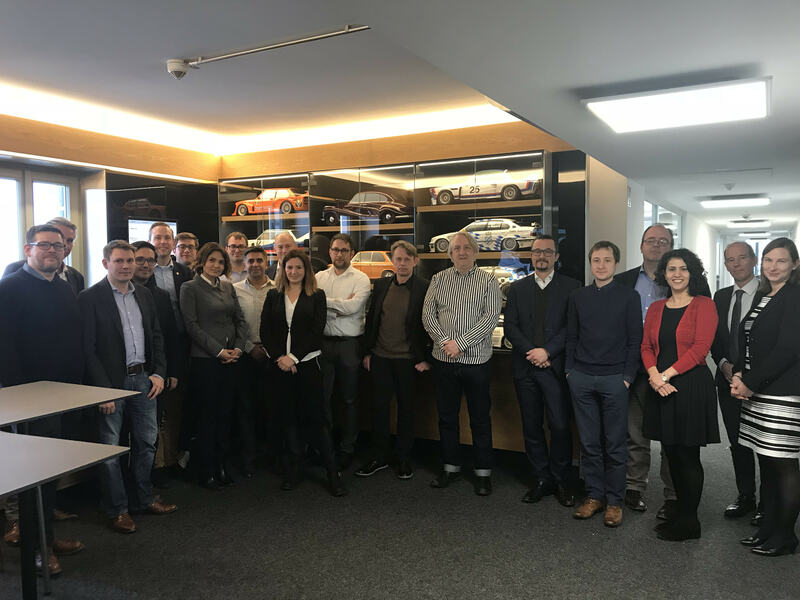 The ICANN Engagement team hold a day-long training called “Get Engaged in ICANN – Seminar for Registrars” at BMW Group Classic in Munich, Germany. The training took place in conjunction with Domain Pulse, a key annual event that gathers regional experts of the DNS industry. The RrSG was represented by Tobias Sattler (Vice Chair), Kristian Ørmen (Secretary) and Michele Neylon (GNSO Rep). This event was well attended and provided an excellent opportunity for existing and new registrars, as well as new employees of existing registrars to get to know key RrSG members and ICANN staff. We look forward to working together further in the future. The Registrar Stakeholder Group (RrSG) has joined its colleagues in the Registry Stakeholder Group, Eco Association of the Internet Industry and the Internet Infrastructure Coalition in raising its concerns with ICANN about GDPR. In common with other stakeholder groups within ICANN, the Registrar Stakeholder Group has several elected positions. Within the stakeholder group itself we have our Executive Committee officer positions, namely Chair, Vice-Chair & Technology Officer, Secretary and Treasurer. We also have 3 GNSO councillors and an appointee to ICANN’s Nominating Committee. Members of the Registrar Stakeholder Group can submit nominations via the members mailing list until 2359 UTC on Tuesday June 7th 2016. 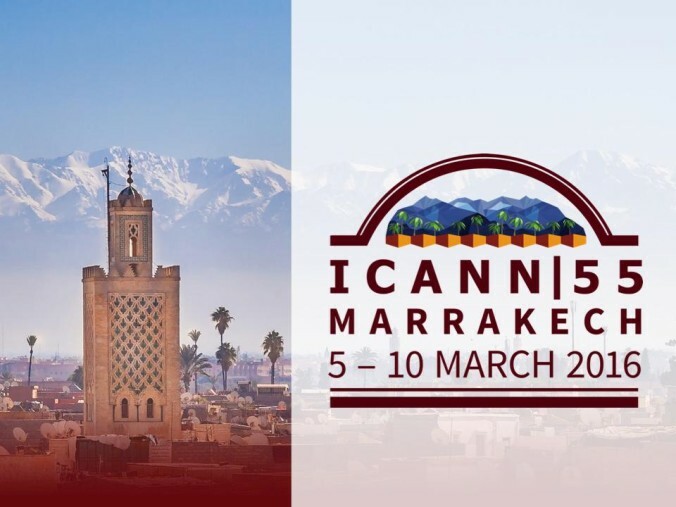 ICANN 55 kicks off officially this weekend. As usual it will be a very busy week and many of our members will be both in attendance and heavily involved in many of the meeting’s key sessions. I’ve tried to highlight several sessions that might be of interest to registrars. It’s not definitive and one of the wonderful things about ICANN meetings is that you can access more than 90% of the sessions by just turning up. The full schedule is available here, or via the official meeting mobile app. If you are interested in finding out what’s going on with the various GNSO policy development groups, then the GNSO working sessions are a good way to get up to speed. Wednesday has a very full agenda, but the “GNSO Next-Generation gTLD Registration Directory Services PDP Working Group ” meeting is probably of interest to most registrars. It’s all about whois and its possible replacement. Thursday has several sessions of interest to registrars, including a session with ICANN’s Compliance team, as well as one on the upcoming changes to domain transfer policy (IRTP). Both of these sessions are very important for registrars, so please attend them. There will also be a second public forum. If you’re attending the ICANN meeting in person I look forward to seeing you there!